Description Sepia photograph. 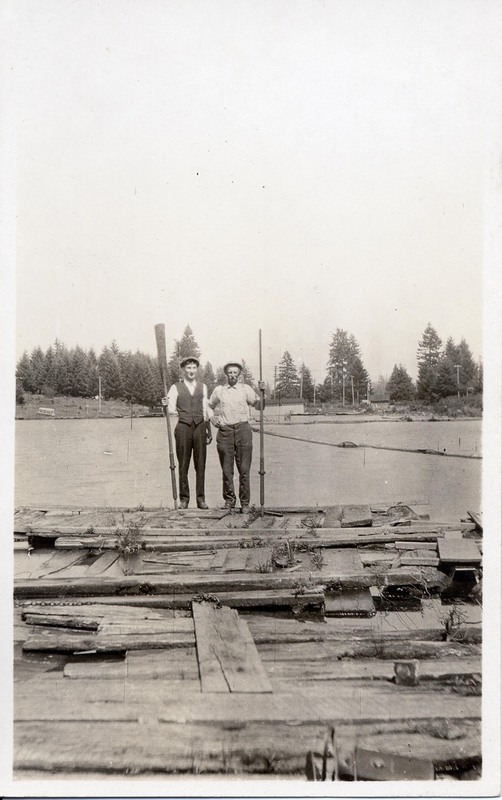 From the estate of Blanche Jones, Jr. of Mulino, Oregon. Her grandfather was William Dyer who had a boat rental business. Physical Description H 5.25"" x 3.25""